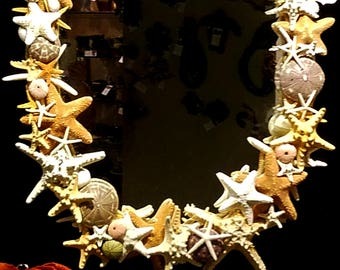 Several species and sizes of Authentic Starfish, Seashells, and other Sea life decoration fill the Natural Rope Garland. Each one is handcrafted and unique. Just like Mother Nature, no two are the same! 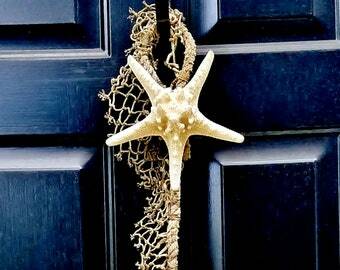 Eye catching at Coastal Beach Homes, Outdoor Spaces, Coastal Weddings, or just any place in need of some Beachy Coastal Charm! 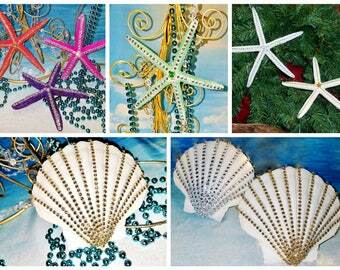 Not heavy, very easy to hang and will look great anywhere, no matter home or office! Use all year round, Fireplace Mantel Decoration, the Bridal Table, Drape along Window Treatments, along Doorways and Staircases, trim Mirrors, Door hangers, so many other places, too many to list!! 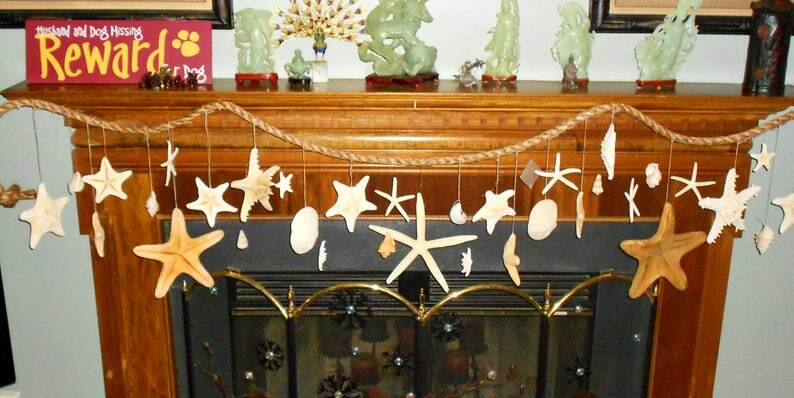 These Rope Garlands are so versatile and add the perfect Coastal Touch everywhere and anywhere! 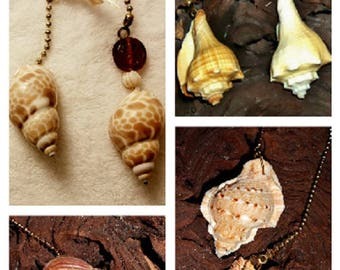 Perfect for the Beach Lover! You can get custom sizes and look, just contact me and we'll get started! 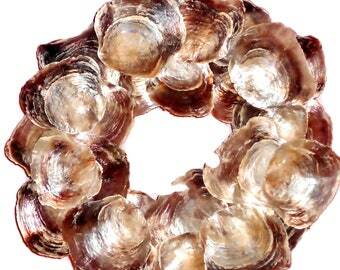 All my items are quality "handcrafted" workmanship, using specialized clear industrial strength adhesive (glues). Each item is created to be used and enjoyed for many years! Indoor placement is recommended, however, can be placed outdoors under cover away from full weather elements over extended period of time. 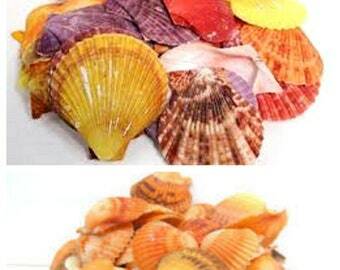 Please keep small animals and children 5 and under from seashells due to possible choking hazards. I absolutely love it! 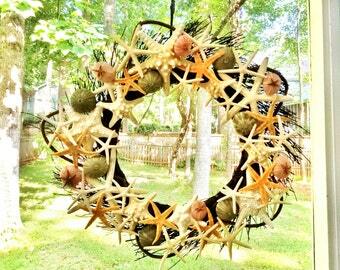 It has plenty of seashells and starfish and I love the netting used. The seller is very kind and does great work. Thank you very much! 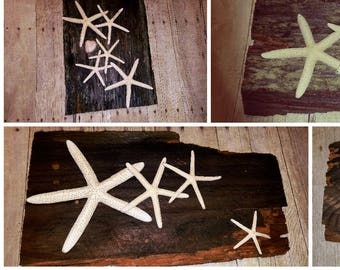 Lovely way to "beautify" your fireplace mantel!